Most of the time when you purchase a TV or get that new cable box installed the remote controls come with new batteries. But let’s face it, those batteries aren’t going to last forever. Buy a small pack of batteries and store them. Plus, don't forget that your apartment has smoke detectors that also run on batteries, and you will need to change them from time to time. 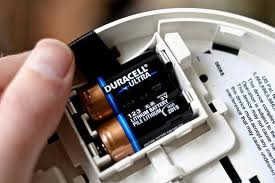 Keep in mind batteries have expiry dates so if you only have 1 or 2 items in your apartment that need batteries don’t buy a huge bulk pack of batteries from Costco. 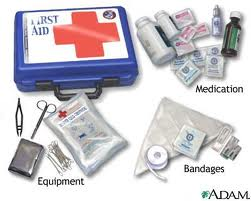 This is only useful if you know how to use a needle and thread in an emergency wardrobe situation. 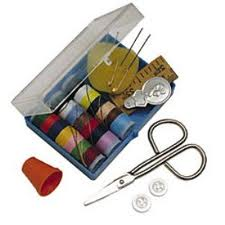 If you lose a button, tear a seam etc a needle and thread can save the day. You can wear your lucky blazer to that meeting after all, or else you would have to take a trip to your dry cleaners and hope they can fix it for you. Let’s face it, you may not like it but you will need it eventually. You could get sick, and what better remedy to help you feel better than a warm glass tea with some honey. According to Dr Oz. honey in your tea will help sooth your painful throat and honey actually has a tone of health benefits. You might also find yourself hosting a get together and one of your guest could be a tea drinker, or you run out of Ice Tea. Even though you think you don’t tea in your apartment, you will find yourself using it in more often. After a party, usually the host is left with the mess to clean up and all leftover food. 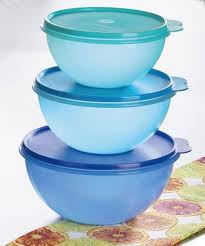 In order to keep your leftovers fresh longer store them in Tupperware. Also, if you have inexpensive Tupperware you can share the leftovers with guests to take home. The most important medication to have is Tylenol or Advil in your medicine cabinet. They’re great for any back pain, head ache, menstrual cramps, fever etc. You should also keep on ointment on hand for cuts and burns; Polysporin is great to help treat the area and help reduce scaring. 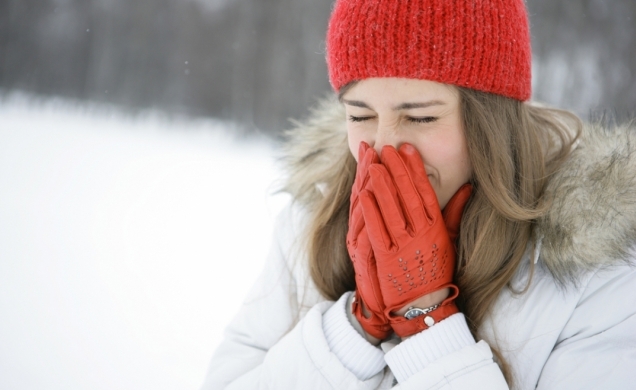 During the winter months keep some Halls or other throat lozenges around and your favorite brand of Cold & Flu medication. You never know when your light is going to burn out just plan ahead and keep a pack of light bulbs in your closet. The worst thing that can happen is your bathroom light burns out right before your guest come and you know have to run out to buy spare bulbs. Or there could be a winter storm out there and your kitchen light burns out…how are you supposed to cook? Not in the dark and there is no way you’re walking anywhere in the middle of storm. 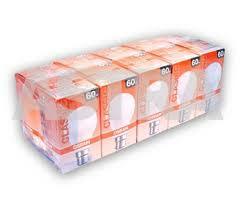 So next time you’re at the grocery store just buy a pack of 2 or 4 light bulbs to store in your apartment. When your guest need to use your bathroom they need somewhere to dry their hands on. So buy a cute set of towels to put out when guest are over… some great stores sell these sets for $20. Also, when you have company over, move your bath towel or robe out of your bathroom, maybe put them behind your bedroom door instead. You never know when you have to work late, or when you need something easy and quick for lunch. Canned soups are great, get a chicken noodle soup with vegetables these are delicious. Also, frozen vegetables are perfect for quick stir-fry, and the best part, they last longer than fresh vegetables so you don’t have to worry about it rotting in your freezer. Plus as a bonus, cream of mushroom can with some frozen peas or spinach goes great over any pasta. OK….I know what you’re thinking, what do I need that for?? 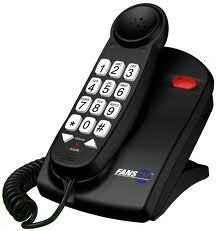 Sometimes people forget that their cordless phones or their cellphones need power to work. You never know when we’re going to be stuck in another blackout, and if you want to call someone during it then you better have a cord phone somewhere. 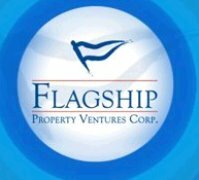 Why Rent from Flagship Properties? When trying to decide which apartment will be best for you, it's important to consider the amount of support each landlord is willing to provide for his or her tenants. In order to determine this, you should find out the way potential apartments handle maintenance and other tenant related issues. What sets our Properties apart? At Flagship, our name says it all; we are committed to quality and high standards. 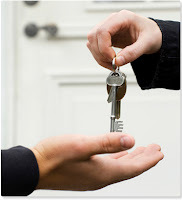 We provide our tenants with professional and caring staff that quickly resolve any tenant issues. Have you ever had to wait two days to have your maintenance request attended to?? 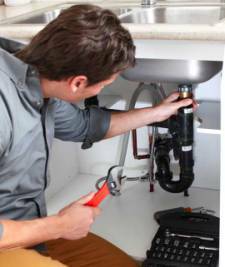 Our staff is committed to providing 24 hours resolution to all maintenance needs. Our tenants find ease in the ability to send a request via e-mail or thru our website from anywhere and have our personnel attend to the issue quickly. Many larger companies have a form of hierarchy that a maintenance request needs to flow thru before being looked after. At Flagship, your requests are immediately submitted to the property manager, who then notifies our maintenance personnel of any issues. Should the maintenance request be to resolve a larger problem, our Property Manager quickly contacts our contractors to attend to the issue in a timely professional manner. Another point that sets us apart is we routinely do Semi-Annual inspections for all of our apartment buildings. We inspect each unit, to ensure they are in good state for occupancy, we check for leaks, drywall repairs, and functioning smoke detectors etc. We feel this is an important aspect of our company, as it helps us foresee and prevent minor maintenance issues. So if you apartment hunting, and trying to find a perfect place to call home consider one of our Flagship Properties. Our team’s commitment and dedication to our tenants and buildings will have you wondering how you ever rented somewhere else! tenants have to say about us! Spending Valentine’s at home this year, not going out to a fancy dinner? 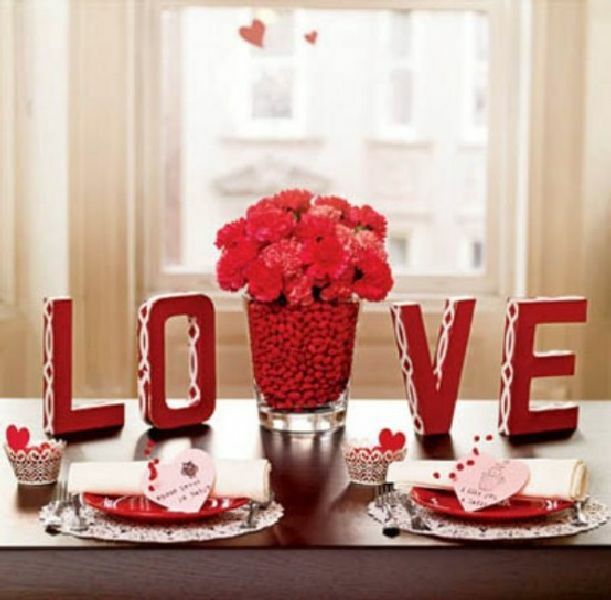 Don’t worry; we have some great ideas to transform your apartment and get you ready for Valentine’s Day. Whether you’re throwing a special dinner for two, or a get together with your single pals, a splash of colour is sure to set the mood in your apartment. Use lots of reds, and pinks to add colour around your apartment. Maybe make some heart shaped garland out of construction paper and hang around windows. 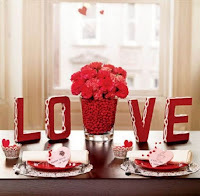 Spread some rose petals over the table for color, and place a heart shaped chocolate on each place setting. Finally, for a centerpiece, take a small clear glass vase and place fresh or fabric flowers into the vase. Don’t add water to the vase, instead visit your local bulk food store and buy cinnamon heart candy, or any valentine’s candy of your choice, and use these to fill the vase. Served with Garlic Crostini and garnished with lobster meat and leak onions. With thin slices of strawberries, some crispy Prosciutto, and Balsamic Vinaigrette. 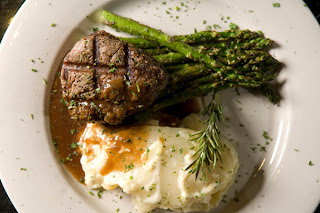 served with garlic mashed potatoes and steamed vegetables. Cupcakes are the perfect dessert for Valentine’s, especially if they’re chocolate or red velvet. 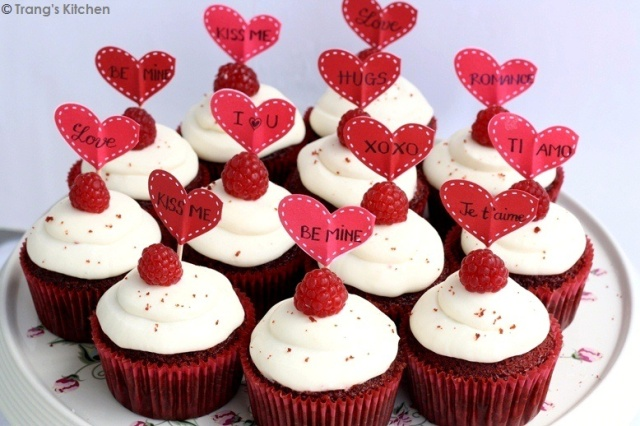 You can personalize cupcakes with cute Valentine candy, or just frost them. Cupcakes are great; you can make them the night before and store them in the fridge, just take them out during dinner and serve with coffee. From all of us at Flagship, we wish you a Happy Valentine's Day! With winter in full swing many people are resorting to alternative heating methods, such as portable heaters, mattress heating pads and some other unsafe methods. In a recent news segment on City News, they noted how there have been an increase in fires over the last few weeks that can be related to the use of such devices or unsafe heating methods. 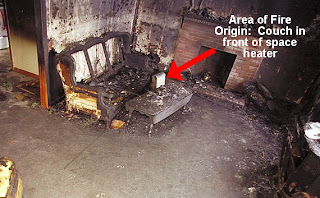 It is interesting how many people try to heat there space with unsafe methods, like leaving a wood burning fire place on and unattended, using a stove or oven as a heat source, or forgetting to turn off a portable heater after several hours of use. These scenarios may seem harmless, but it only takes one spark to ignite a flame. In fact, recently on the web there was an article about a London couple, who forgot to unplug there mattress heating pad and their mattress caught on fire. It is easy to forget that these devices shouldn’t be used for long periods of time and can lead to dangerous situations if misused. Did you know that portable heaters are the leading cause of household fires? Therefore, as a caution consumer, if you are going to be using these heating devices, use them for short periods throughout the day. Never leave them unattended and always remember to turn off and unplug the device once you finish. Another option to battling the cold, wear winter clothing when you’re home, not too many layers as you are indoors. Always keep windows and balcony doors closed, as with the temperatures below freezing you apartment can get cold really fast. Also be considerate, if you leave your windows and balcony doors open all day or for long time periods, your neighbors will start to feel the cold air.